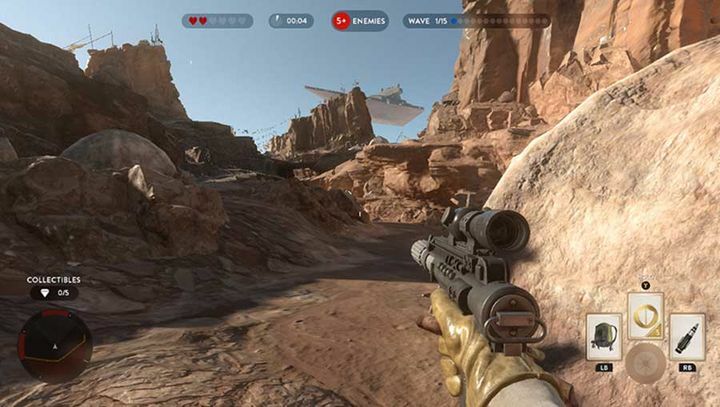 Star Wars Battlefront was one of 2015’s best-selling video games, in no small part due to the fact that Star Wars fever was once again sweeping the world due to the release of J.J. Abrams’ The Force Awakens movie. Battlefront itself is merely an OK game, though, as its gameplay is a little shallow even if it did allow players to live out their Star Wars fantasies, taking part in a multiplayer online matches that recreate classic Star Wars scenes like the Battle of Hoth and the assault on the Death Star. And to its credit, Electronic Arts (EA for short) has also added to the game by releasing expansions that feature other well-known Star Wars characters like Lando and Chewbacca, adding to players’ enjoyment of the game. Of course, the big gripe that many players had with Star Wars Battlefront was the lack of a single player campaign, something that even one famous Star Wars actor quibbled about after the release of EA’s game. But thankfully EA confirmed during an earnings call held last month that Star Wars Battlefront’s sequel, which is slated to come out at some point in 2017, will indeed have that much sought after single player campaign. 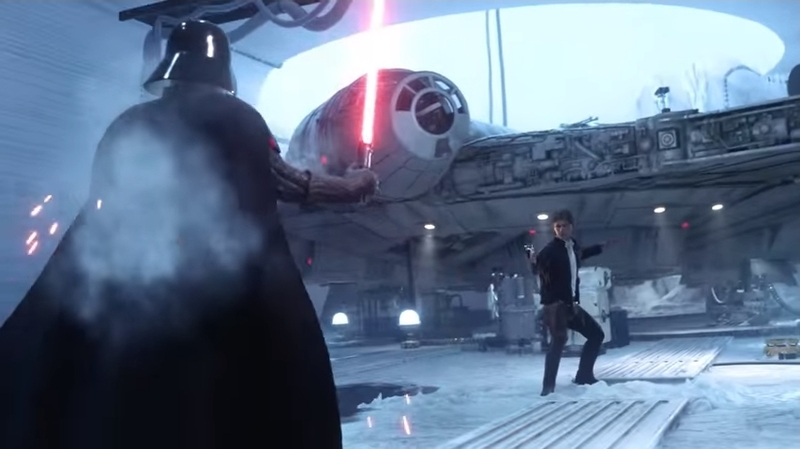 Star Wars Battlefront disappointed many due to the lack of single player, but will the sequel’s campaign be any good? Also, EA’s CEO Andrew Wilson said the game will allow gamers “to play with more heroes and characters across multiple Star Wars eras”, meaning this highly-anticipated Battlefront sequel might feature content inspired by the most recent Star Wars movies, Rogue One and J.J. Abrams’ The Force Awakens. So Star Wars fans will definitely be pleased to hear that a new Battlefront game set in the Star Wars universe is coming this year and one which will feature a full-blown single player campaign, in a year that could end up being one to remember for fans of the sci-fi franchise as the eagerly awaited Episode VIII will be hitting the theatres this holiday season too.